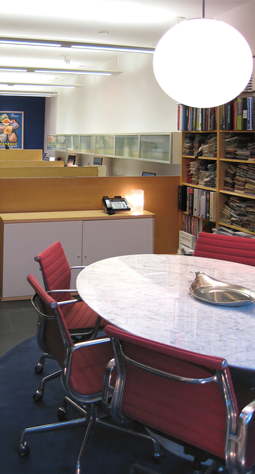 Berzinsky Architects is an architecture and interior design firm located in Philadelphia, PA. The firm boasts of over 20 years experience specializing in Hospitality, Sacred, Commercial, and Residential projects locally as well as across the country. This team of architects and interior designers has worked on a wide variety of projects of a historic nature for churches, country clubs, and residences, as well as those being more contemporary for residential and commercial use. We believe that it is of great importance to understand our client’s needs for the spaces that we are designing, and out of that understanding coupled with a response to context, great design is possible. This is most apparent when working in a historical context for churches and private clubs. The design is so often informed by existing architecture, but the program needs are often different than what was designed in the past. The function of the space is key as it must respond to 21st century needs.